Learn practical strategies that you can put to work after every video lesson. Solve problems ... decrease frustration ... gain confidence & credibility! 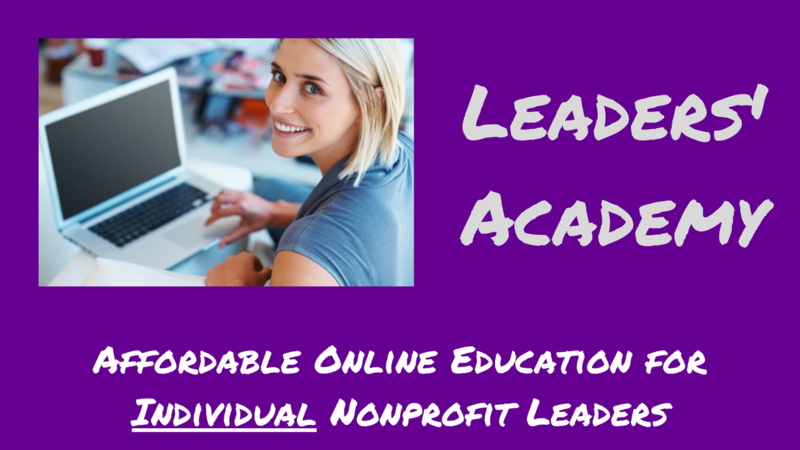 Enroll NOW in the Leaders' Academy get instant access to 10 online video lessons, PLUS 2 new lessons will be added to your personal Academy Library every month. Watch video lessons on Any Device. Any Time. Anywhere. In Any Order! Track your personal progress through your Leaders' Academy lessons online. Printable handouts are included with every lesson.